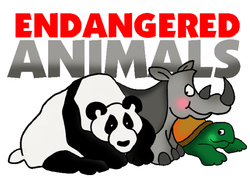 Click on the image to the left to navigate to the endangered animals website for the country you are researching. It will open up in a new tab. Click on the image to the left to navigate to a website to help you build your bibliography. It will open in a new tab.